The pop rock band Nickelback will be gracing the Bradley Center with its presence on May 25th. Nickelback Bradley Center tickets are available for purchase. The Canadian rock band will be joined by Bush, Seether, and My Darkest Days for an evening of varying forms of rock. 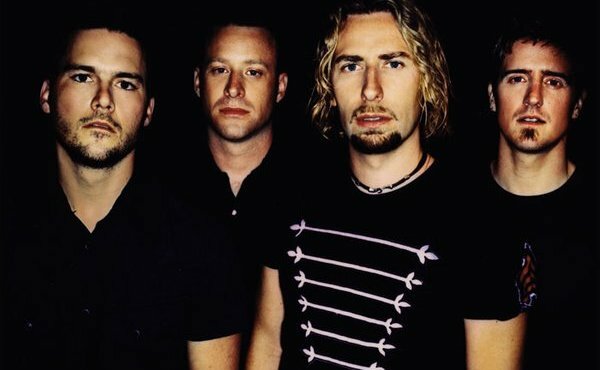 Although Nickelback's rise in popularity is often pinpointed to the early 00's, the band formed in 1995. Prior to forming, the singer was a Starbucks barista. When giving change, he often said to his customers, "here's your nickel back." Thus, their band name was formed. In 2000, Nickelback released The State, an album which went gold in 2001. Since then, Nickelback has released five more albums and a slew of other accolades. Their stop at the Bradley Center is in support of their latest album, Here and Now. In addition to Nickelback, Bush, Seether, and My Darkest Days will also be performing. Bush, the famed grunge band of the 1990s fronted by Gavin Rossdale, made their comeback in 2010 after a long hiatus. Seether, the post-grunge/alternative rock band, was named the number 1 Active and Heritage Rock Artist by billboard in 2011. My Darkest Days, another rock band from Canada, was discovered by the lead singer of Nickelback and signed to the same record label.